NoviFlow is honoured to have been selected best new Innovative Vendor in Cybersecurity at the 2018 GEC Awards on October 9th in Dubai, UAE! 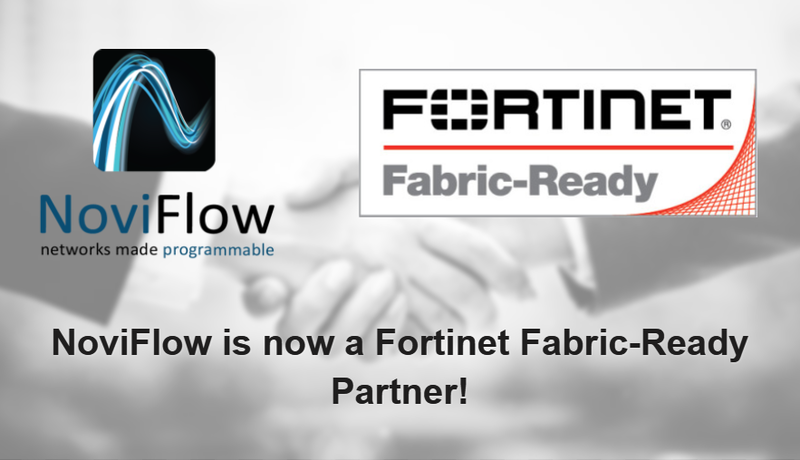 NoviFlow’s CyberMapper Threat Intelligence Gateway continues to shake up the Cybersecurity world and garner partnerships with key Cybersecurity providers such as Fortinet. We invite everyone interested in CyberMapper to come to visit us in booth 7A-A15 at GITEX 2018 being held at the Dubai World Trade Center, October 14-18.